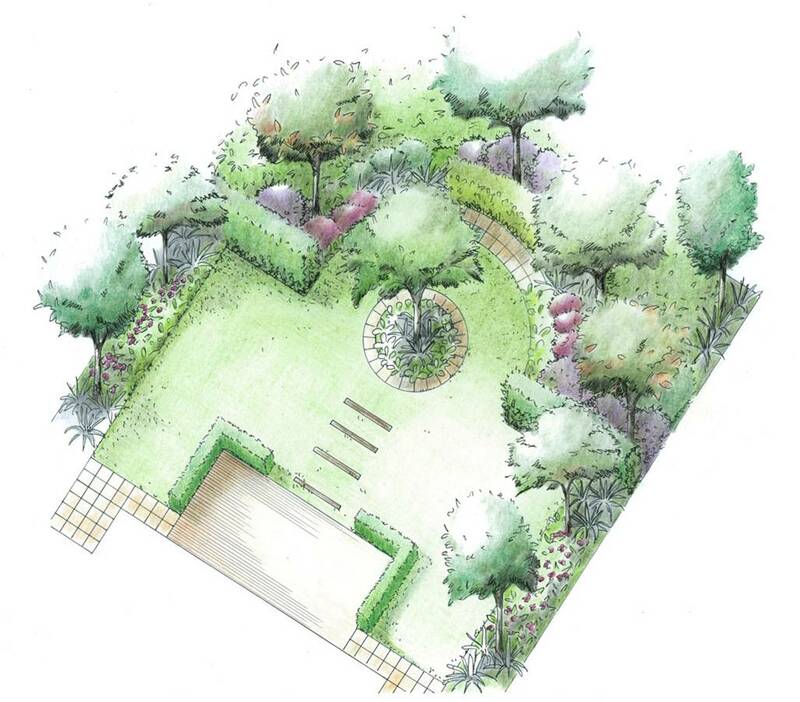 The site for landscape design ideas, planting plans, plant information and advice. Feel free to download the information, photos and plans from this site for your personal, non-commercial use. New plans, plants and articles are added regularly, so please come back in the future if you can’t find what you are looking for. If you have a plant to identify, send me an email, attach a photo, and I will do my best to help. 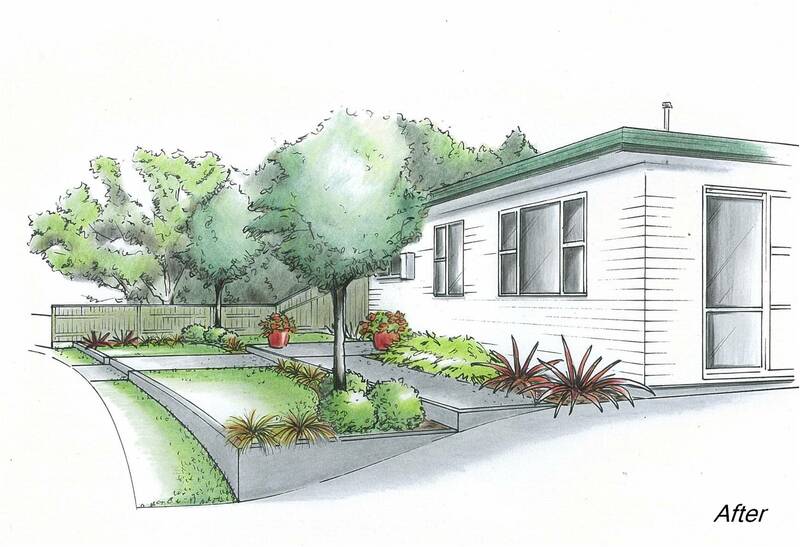 When designing a front garden there are two important issues to consider. Firstly, the space needs to be functional and easy to "read". Your visitors should immediately be able to see where to go to reach the front door. Circulation routes should be as direct as possible with good slip-free surfaces. Secondly, since your front garden gives the first impression of your property, it should be attractive, welcoming, and nestle your house comfortably into its environment. If you wish to create a garden with a relatively formal style, then a symmetrical layout is a good starting point. The degree of formality can be increased by continuing the symmetry in the planting and by using architectural plants, topiary and clipped hedges.